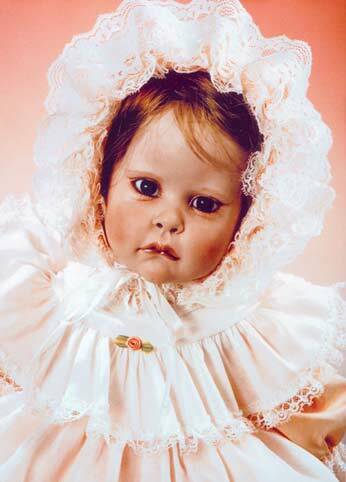 From those inauspicious beginnings almost three decades ago, Günzel has reached the pinnacle of the doll world. Collectors all over the globe covet her museum-quality wax-over-porcelain creations, and her vinyl play dolls are considered among the best designed in the world. 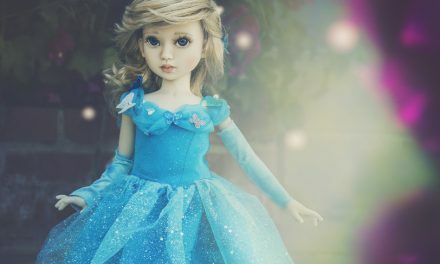 Through her seminars and instructional videos, she has taught hundreds of other dollmakers, many of whom went on to illustrious careers of their own. DOLLS magazine is teaming up with its sister publication Teddy Bear Review to present Günzel with a Jones Publishing Lifetime Achievement Award, to honor her contributions to the collectibles world. (Günzel began making bears in 1995.) The prestigious prize will be presented at a gala banquet, which will take place during the 2003 Doll & Teddy Bear Expo, to be held August 29 to 31 in Wash­ington, D.C. Even though Kai re­jected that first effort, Günzel was never one to back away from a challenge, and she continued to hone her skills. The time was ripe for a new entry into the collectibles world. Children who had lost treasured dolls during World War II were now adults, and they were scouring flea markets and tag sales to find examples of their beloved childhood friends. “I have even read stories of women stumbling across their very own lost dolls, as evidenced by individual imperfections or marks,” Günzel says. This burgeoning nostalgia opened the market for reproduction dolls, and Günzel found her delicate creations, which she displayed at frequent Euro­pean expositions and shows, eagerly re­ceived by collectors. By the 1980s, Günzel had become so accomplished that she was invited by a large German department store to display her dolls there. She had also begun sculpting molds for use by other dollmakers for M. Wanke GmbH. The molds were in great de­mand–partially because Günzel was now engaged in what would become one of the most rewarding aspects of her career, the workshops in which she mentored numerous aspiring doll artists. In the late 1980s Günzel was invited to display her dolls at the German Pavilion of Disney World’s Epcot. There she met Franz Götz, the head of the doll company that bears his name. 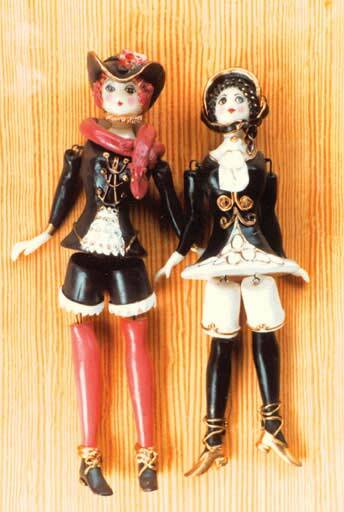 So impressed was Götz by Günzel’s dolls that he invited her to design a line of vinyl dolls for him. Because of her contract with M. Wanke GmbH, she had to decline, but the two never lost contact. Every year at the annual Nuremberg Toy Fair their booths were in close proximity, and they delighted in discussing the doll world together. Günzel visits the Götz factory several times a year and is involved in every step of the production process. Günzel’s agreement with Götz leaves her ample time to work on dolls for her own company, Puppenmanufaktur Hildegard Günzel. Valerie Sexton, a collector from Elmont, New York, agrees. 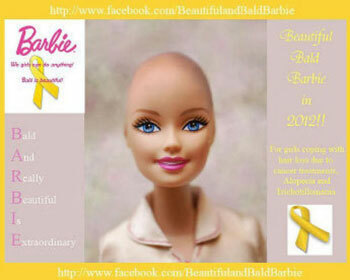 “Of course these are gorgeous dolls,” she states. “And everyone can tell you that Hilde­gard’s clothing designs are simply the best. 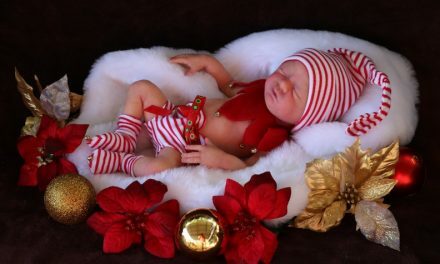 But it’s really the personality of each individual doll that makes them so irresistible. There is a sweetness that shines right through.